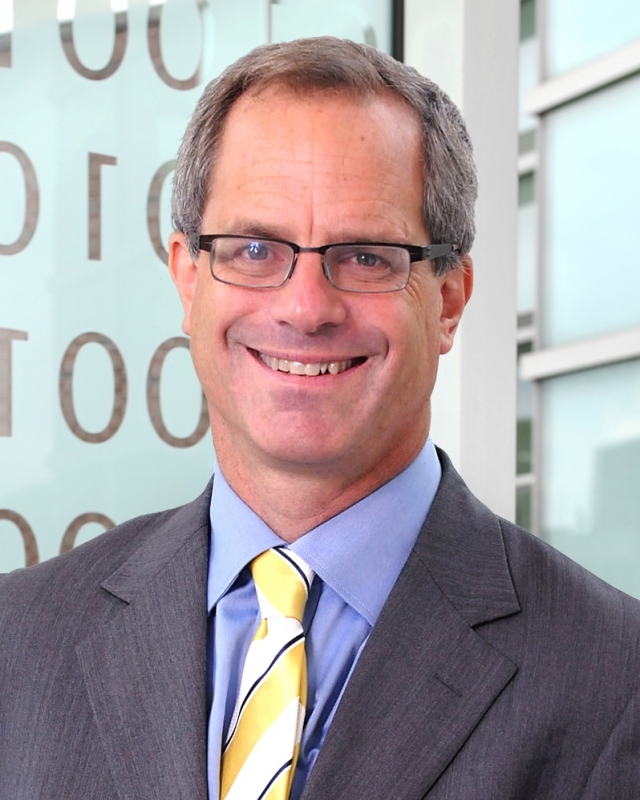 Professor Peter Swire, J.D., is an associate director of the Institute for Information Security & Privacy (IISP) at Georgia Tech for the area of policy research. Swire has been a privacy and cyberlaw scholar, government leader, and practitioner since the rise of the Internet in the 1990’s. He came to the Georgia Institute of Technology in 2013, where he is the Elizabeth and Tommy Holder Chair in the Scheller College of Business, with appointments by courtesy with the College of Computing and School of Public Policy. He is senior counsel with the law firm of Alston & Bird LLP.